The Moog 960 Sequencer is one of the most used sequencers in electronic music. It is a very versatile device which enables musicians to be very expressive with sequences. The Moog 960 sequencer has options to set Amplitude, filter and pitch settings individually. Moreover two Moog 960 can be linked together. 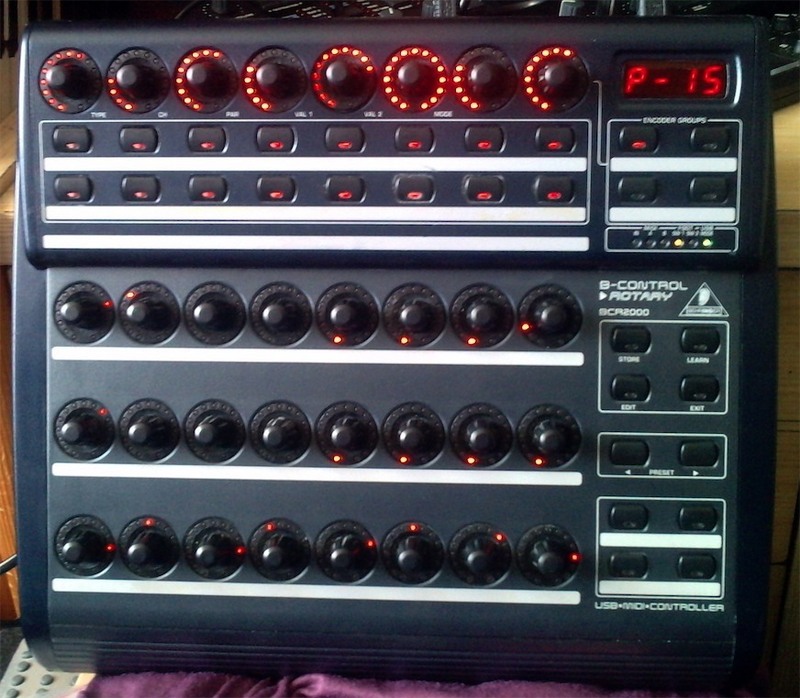 I have created an emulation of this sequencer with the following features/extras. 4 Moog 960 Sequencers which emulate the original as close as possible (including the ‘skip’ function). 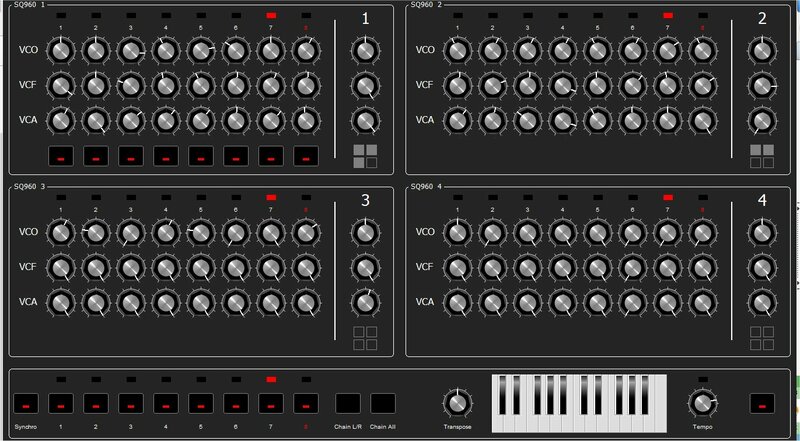 VCBMS compatible: Through the Virtual Controller interface it is possible to control every knob from a Behringer BCR2000.